In this week's video I bring attention to your retirement plan or lack thereof. Are you making plans for that last day? Check out my latest segment from The Small Business Advocate Show® linked below. I answer the question, What will happen to your business the day after you leave for the last time? 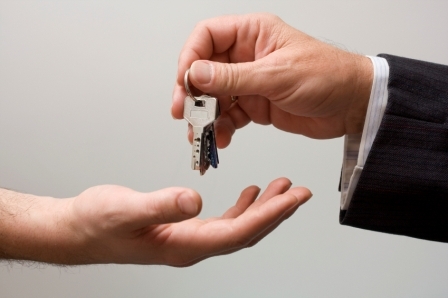 How will you leave your business for the last time? 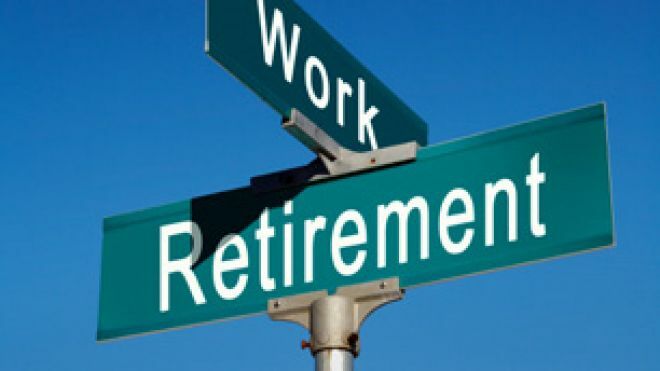 SBA Poll: How will you retire? What will be the most likely exit (retirement) scenario from your business when the time comes? 31% - I expect to sell my business to a new owner. 14% - I plan to sell (or convey) my business to family members. 6%- I will probably just lock up one day and not come back. 50% - Since I probably won’t retire, I’ll just go out feet first. These responses are not too far out of line with what I think is the reality for most small businesses. How do they stack up to your own expectations? I’m going to have more to say about this, with some industry statistics, in an upcoming Feature Article. Stay tuned and thanks for participating. In this week’s video I list the top 3 reasons why small business owners don’t fund a retirement plan. A small business is like a teenager in two ways: 1) You always love it, but you don’t always like it;and 2) it always has its hand out for more money. And never is the second example truer than when you should be funding a retirement plan separate from future expectations from company assets. The business never achieves the financial critical mass necessary for the owner to carve out the income to fund a plan. This is true for too many small businesses. They convince themselves that the business will provide for them in retirement, which is handy when you’re trying to justify paying the business first. Sometimes this works out, but sadly, most of the time it doesn’t. 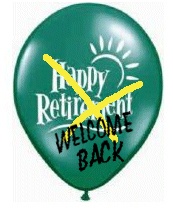 They never get started budgeting for a retirement contribution. Make the commitment; budget for and start funding a retirement plan this year. This week on The Small Business Advocate Show® I reveal even more challenges that small business owners face when planning for retirement. Click the link below to listen to the segment. 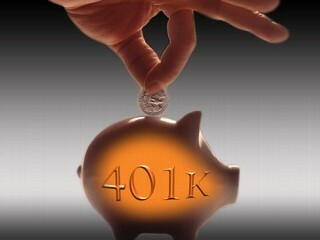 Will you fund a contribution to a qualified retirement plan that’s deductible on you 2012 tax return? 18% - I have, or will contribute to, a 401K, Simple Plan, SEP, etc. In past years we’ve polled small business owners about their retirement funding ability, as we did again last week with this question: “Will you fund a contribution to a qualified retirement plan that’s deductible on your 2012 tax return?” As you can see, unfortunately more than half of small business owners are not able to fund a retirement plan outside of the business. In next week’s Feature Article, I’m going to have more to say about this and reveal some of the ways the government encourages and actually contributes to retirement planning. Stay tuned. 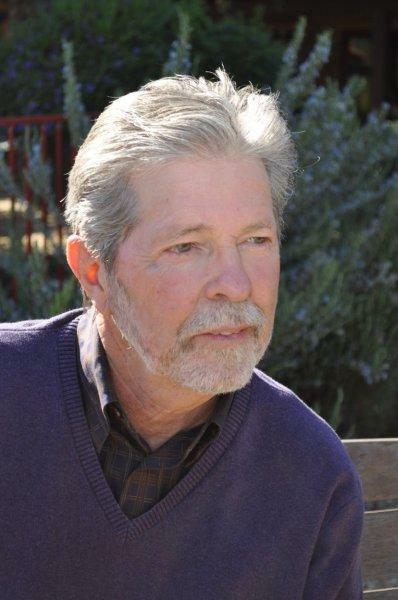 Check out my recent interviews on The Small Business Advocate® Show with John Graves about small business retirement tools and the Baby Boomer generation? What are the best small business retirement tools? Are Baby Boomers really good savers?